Kingdom Power, the holding company of AirFLUSH, was established in 2004. 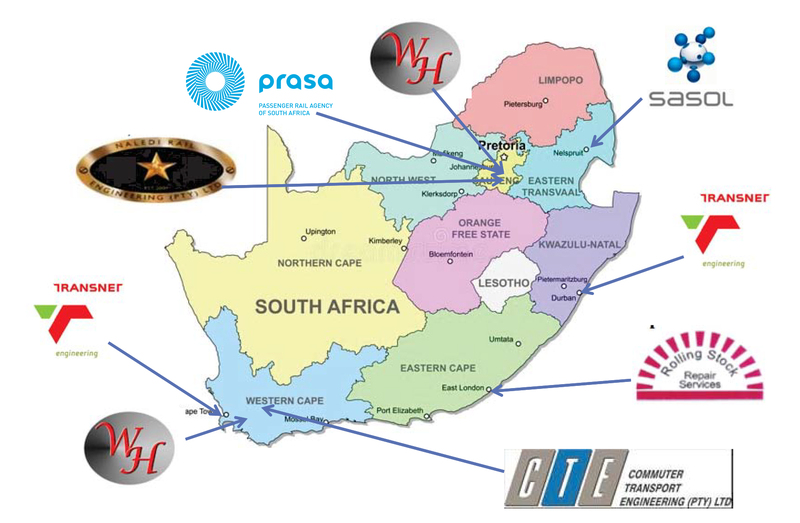 In 2011, our first vacuum toilets were installed on Prasa trains in partnership with Transnet Engineering. 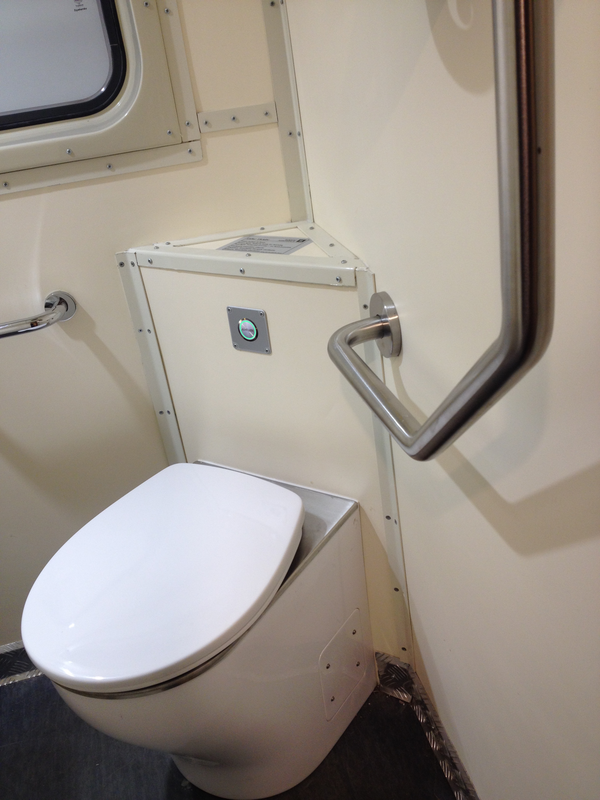 We have come a long way since 2011 when we first installed our first vacuum toilet on a single coach. Since then, over 700 units have been installed. Flushing with air will save you up to 70% water and sewage bills. Bill Gates once said, “a toilet is the best invention ever made. AirFLUSH™ is set to transform the concept of a toilet in the 21st century beyond. 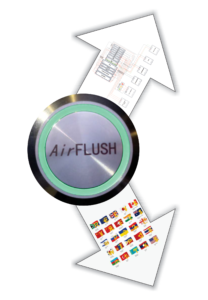 Design features that set AirFLUSH™ apart are simplicity, reliability and affordability. 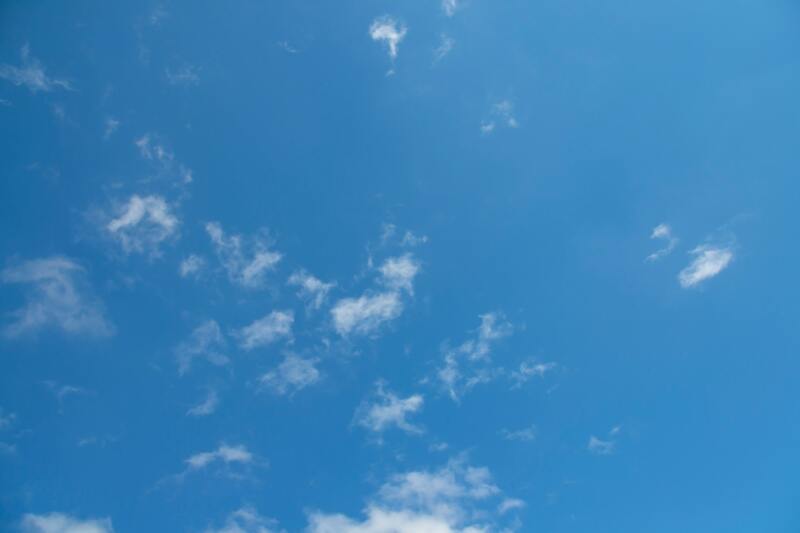 AirFLUSH™ is set to protect the environment and mitigate against the threat of global warming. 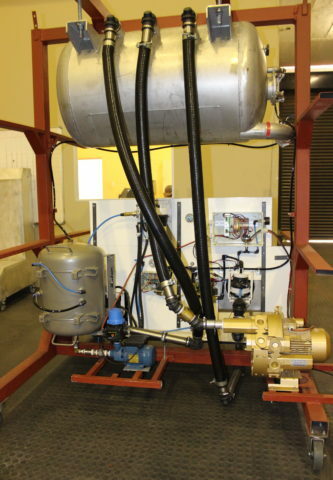 Vacuum toilets have been around for over 80 years in the Aerospace industry and 50 years in the railway industry. What sets AirFLUSH apart is developing a simple yet robust valve that makes our vacuum toilet more reliable and cost-effective. The iconic Mandela bridge is a landmark in Johannesburg commonly known as the City of Gold. 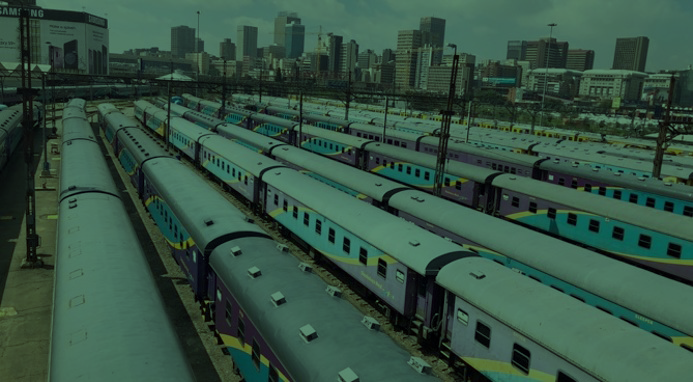 Underneath the bridge lies hundreds of trains ready to take the long journeys to Cape Town, Durban, Limpopo, Eastern Cape. On a closer look, you will find trains equipped with Kingdom Power vacuum toilets making sure of passenger comfort, environmental protection and worker safety. Our patented Vac-valve is made of plastic and rubber materials making it robust against a highly corrosive waste material. Our special moulds are developed to produce the Vac-valve at a high rate making the production efficient and cost-effective. Over 500% prize reduction make AirFLUSHTM available to a variety of industries such as commercial and residential properties, marine, buses, railways and aerospace. Our Research and Development department has highly trained engineers. 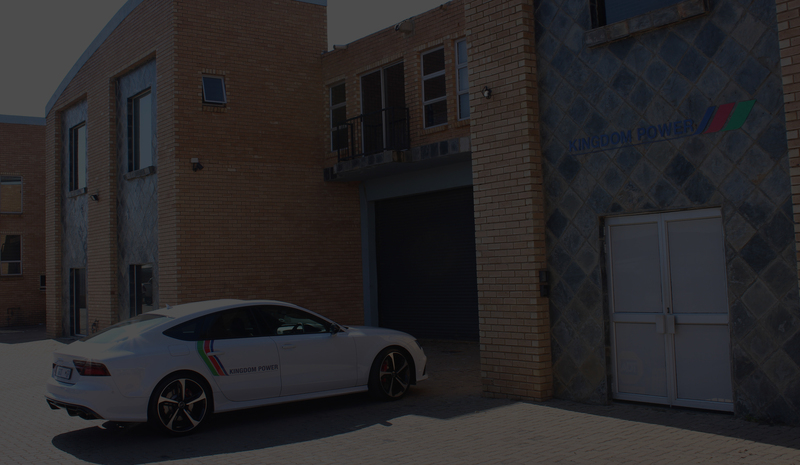 Innovation, continuous improvement, patents and investments are the main drivers behind the engineering team. 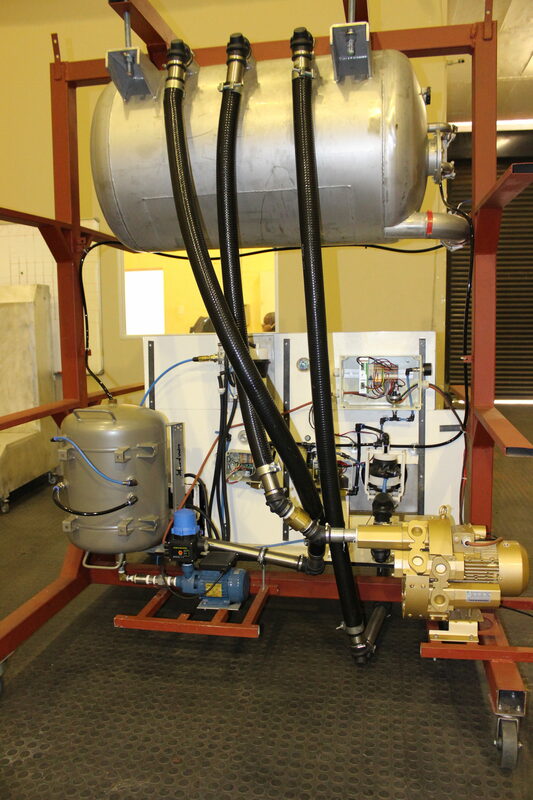 New products are subjected to rigorous Life Cycle Testing to ensure that high reliability is achieved.